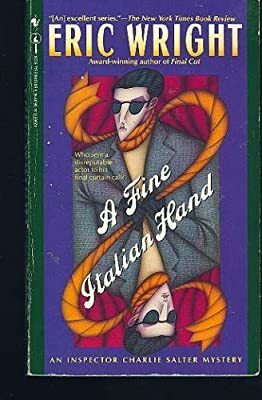 Description: Toronto Police Inspector Charlie Salter must determine whether the Italian-looking gentleman gunned down at the seedy Days 'R' Done motel is really the actor, Alec Hunter, and whether the Mob--which denies any involvement--is to blame. Reprint. LJ. K. NYT.